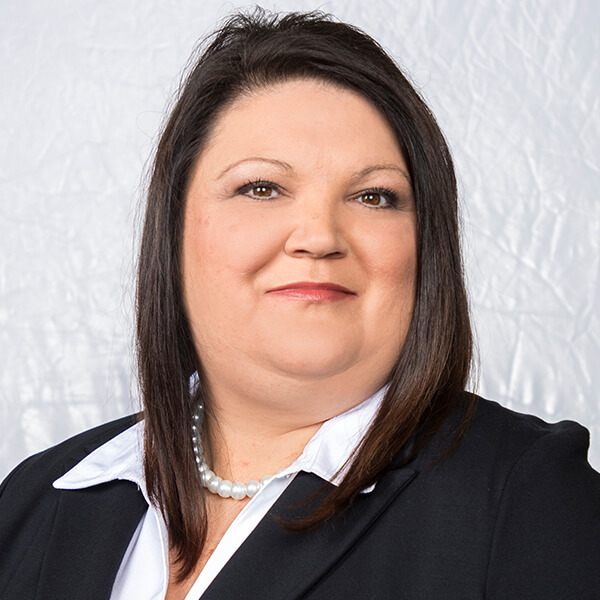 Misty Cozart is our Branch Manager in the Lexington Office. She has been in the banking industry since 1997. Born and raised in Lexington, Misty is an active member of the community. 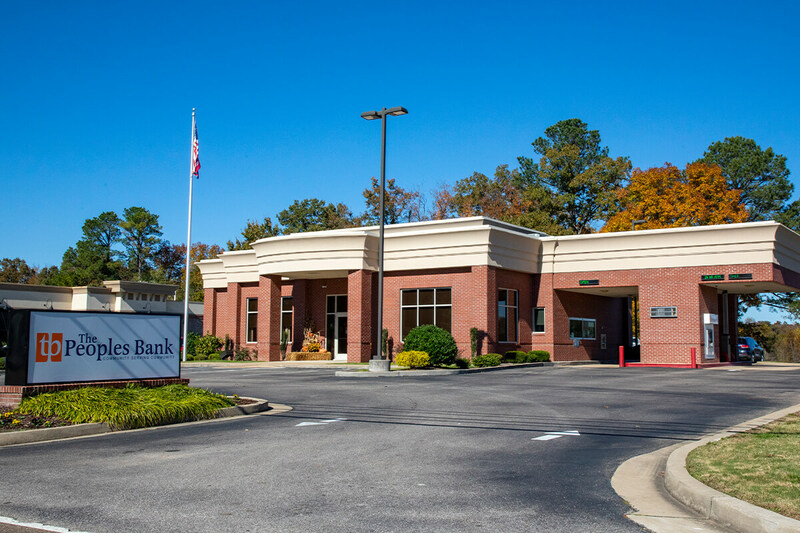 Growing up in a small town helps her appreciate the value of honesty and integrity you get with a local community bank. Misty is excited to service all your financial needs!